Just arrived in store!! New Annie Sloan stencil range. Back due to popular demand!!! 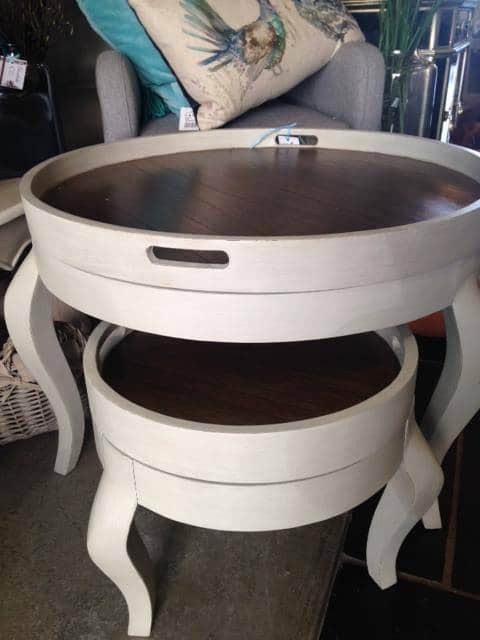 These beautiful nested tables are proved to be quite popular due to their functionality and great price. The tops can be removed and used as trays and securely slot into place again. Don’t forget that we also have 30% off a large selection of pictures for a limited time only!!! 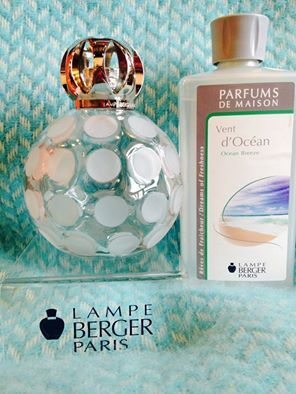 ANOTHER FANTASTIC GIVEAWAY AT ELIZABELLE INTERIORS Be entered in a draw to win this Lampe Berger Lamp and Perfume when you purchase any one of our Lampe Berger Perfumes or Lamps in store. Winner will picked on Saturday evening. Happy 10th Birthday Elizabelle Interiors. Celebrate with us tomorrow Saturday March 28th with 20% off all stock. One day only. Prosecco and jazz from 2.30-4.30pm.